Please join the IAIA Museum of Contemporary Native Arts (MoCNA) book club, the MoCNA Reader as we welcome children (K-5) to the museum. 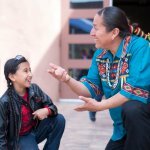 The museum store will highlight Native children’s book author Emmett “Shkeme” Garcia from the Pueblos of Tamaya (Santa Ana) and Walatowa (Jemez). 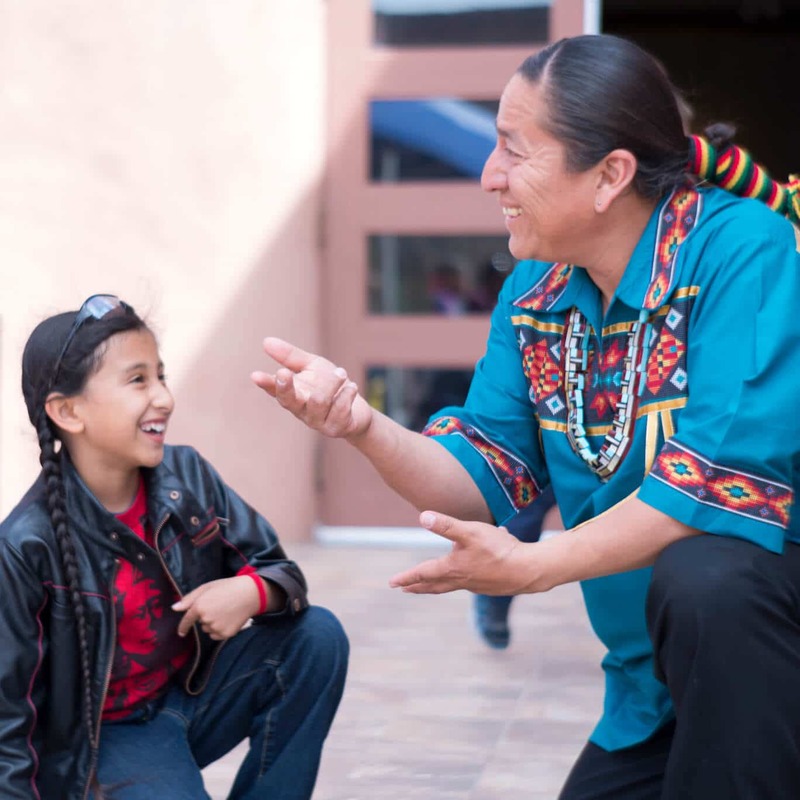 This children’s event will include a reading from Garcia’s Sister Rabbit’s Tricks, a sing-a-long, book signing, snacks, and a 20% discount on all children’s books in the museum store. Join us for this fun-filled family event. For more information, please contact Museum Store Manager Miria Caldwell at (505) 428-5912 or miria.caldwell@iaia.edu.